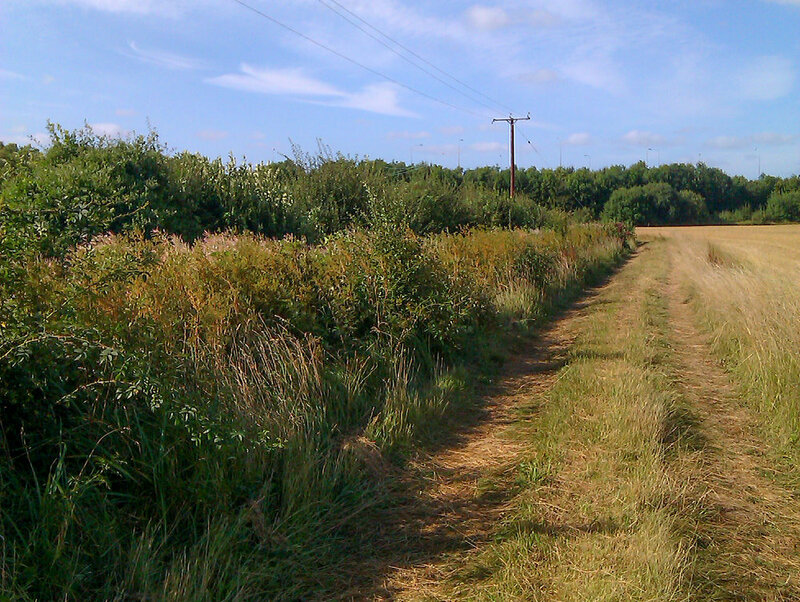 Landscape Science Consultancy were commissioned to undertake Phase 1 Habitat and Preliminary Protected Species surveys at an area of land to the north of Houghton Regis near Dunstable in 2011. The initial survey area covered approximately 350ha with habitats including a disused chalk quarry, arable fields, woodland and scrub, grassland and extensive hedgerows and watercourses. 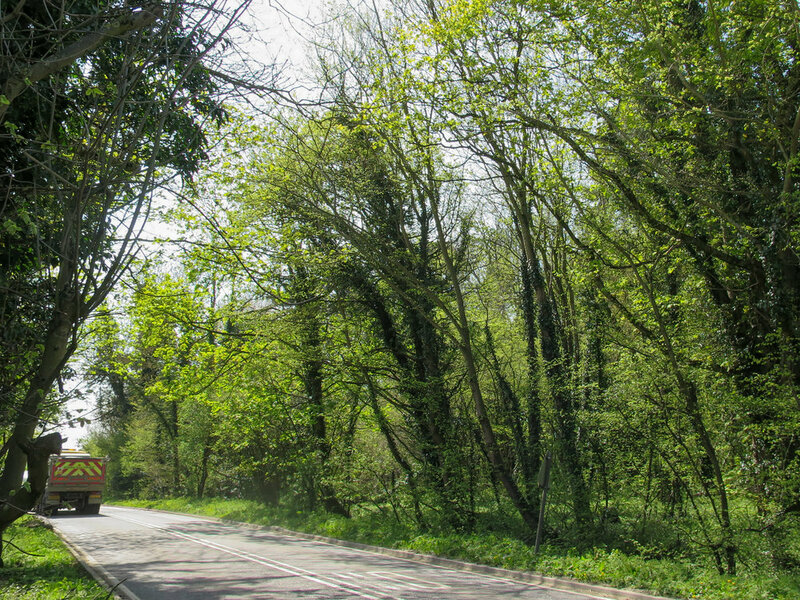 The proposed scheme – Houghton Regis North 2 (HRN2) – included residential development along with a school and village centre, extensive amenity and sports provision as well as wildlife habitat, green corridors, landscape features and recreational routes. Following the production of an initial Ecology Report to inform the client, LSC proceeded to undertake Phase 2 surveys for protected species the following season. This included surveys for bats, badgers, reptiles, great crested newts, breeding birds, wintering birds, dormice and scarce arable plants. A badger Bait Marking survey was undertaken to understand how badgers utilised the site in order to be able to fully assess the potential impacts of the proposals. These surveys were undertaken early in the development of the scheme to inform avoidance and design-phase measures to minimise impacts to ecological receptors. This also ensured that the client had a robust baseline data to support their Planning Application. As a result of the surveys, LSC recorded bat roosts in trees, great crested newt breeding ponds, two separate badger territories, a previously unrecorded dormouse population and an assemblage of farmland bird species. Early identification of these species allowed their site use and distribution to be factored into the scheme. This included designing landscape buffers and connective corridors around badger setts and retaining trees with bat roost potential. Surveys of onsite habitats also allowed enhancement opportunities to be identified, such as restoring a plantation poplar woodland to a semi-natural character to encourage the ancient woodland indicator species in the ground flora to develop. LSC produced a comprehensive Ecology Chapter for the Environmental Statement submitted in support of the project in early 2015. Through extensive input to the design phase and landscaping, as well as meetings and discussion with the Local Planning Authority (LPA) Ecologist, the Outline Planning Permission was granted with no objections raised with regards to Ecology. LSC’s involvement with the project has continued into 2017 with the production of Discharge of Condition documents to permit Advanced Infrastucture Works to commence later this year. These works will put in place the roads, services and water management features required to allow the individual plots to be sold on to developers to take forward to completion.